The Black Fusion 6ft Super King Size Zip and Link 1500 Pocket Sprung Mattress is a combination of 1500 individual pocket springs with body moulding luxury memory foam. 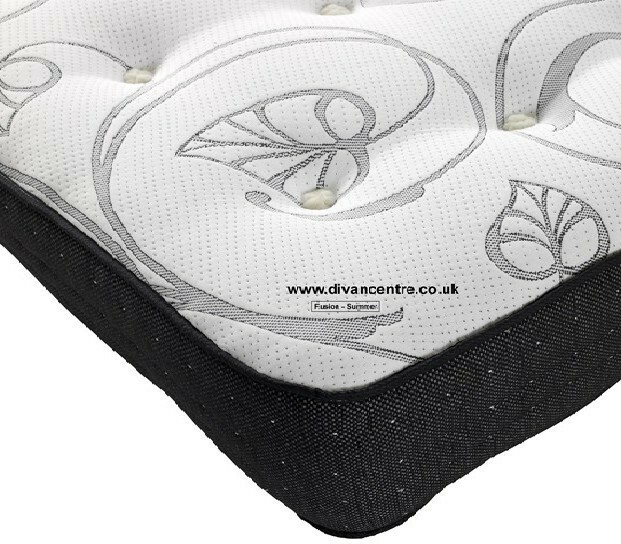 The hi-tech foam is sensitive to body heat and gently moulds around your unique shape to relieve pressure points and creates a comfortable, supportive night’s sleep. 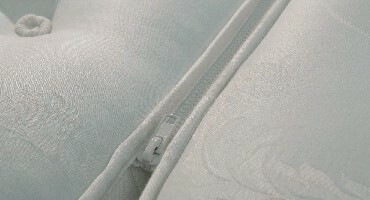 Beneath the memory foam, the pocket springs move with you to support every inch of your body. Upholstered in black sides, and white and grey damask top and bottom. It has a Firmness rating of Medium Firm (6/10).